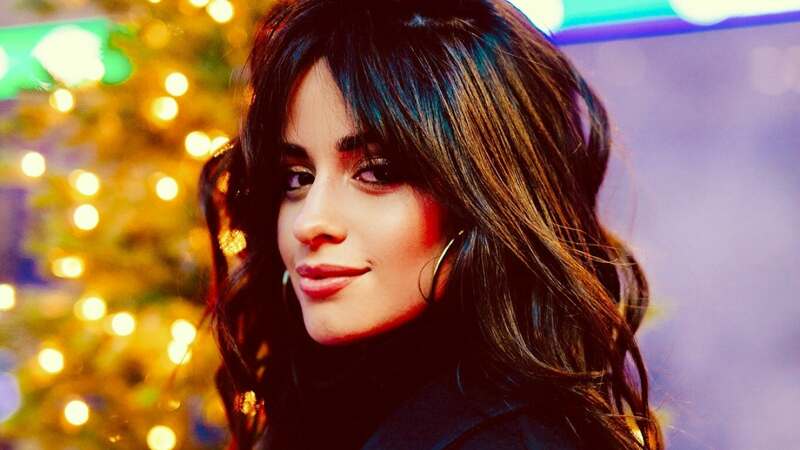 Camila Cabello will star in a new movie based on the fairy tale "Cinderella." Variety confirmed Wednesday the 22-year-old singer will make her film debut in a reimagining of the story at Sony Pictures. The new "Cinderella" is inspired by an original idea from James Corden, who will produce the film with Leo Pearlman. "Blockers" director Kay Cannon will direct the movie. Cabello confirmed her casting Tuesday by sharing a still from the Disney movie "Cinderella" on Instagram Stories. The Hollywood Reporter said Cabello will play an integral role in creating the music for the film. The movie will be music-oriented and give a modern take on the "Cinderella" story. "Cinderella" has been adapted several times, including as an animated Disney film (1950), a live-action remake starring Brandy (1997) and a live-action version with Lily James (2015). Cabello came to fame with the girl group Fifth Harmony. 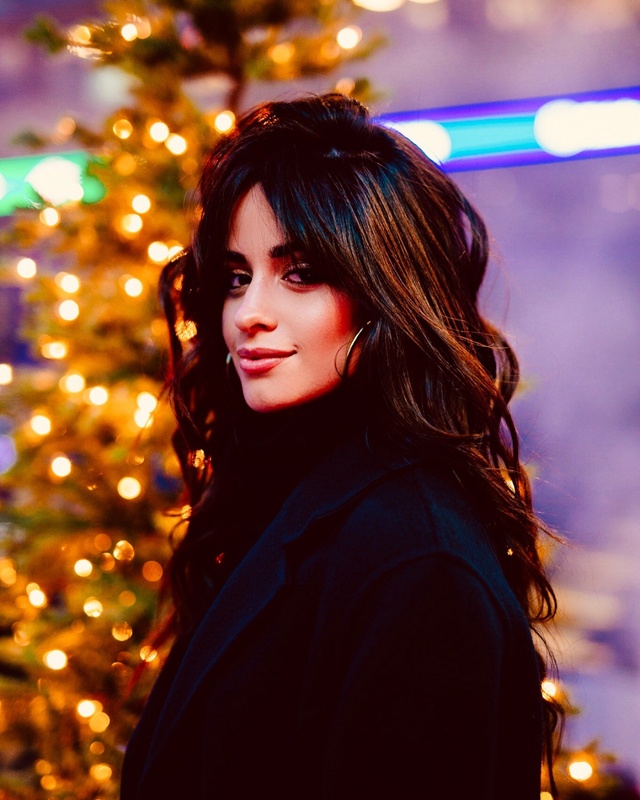 She released her debut solo album, Camila, in January 2018, and is known for the singles "Havana," "Never Be the Same" and "Consequences."